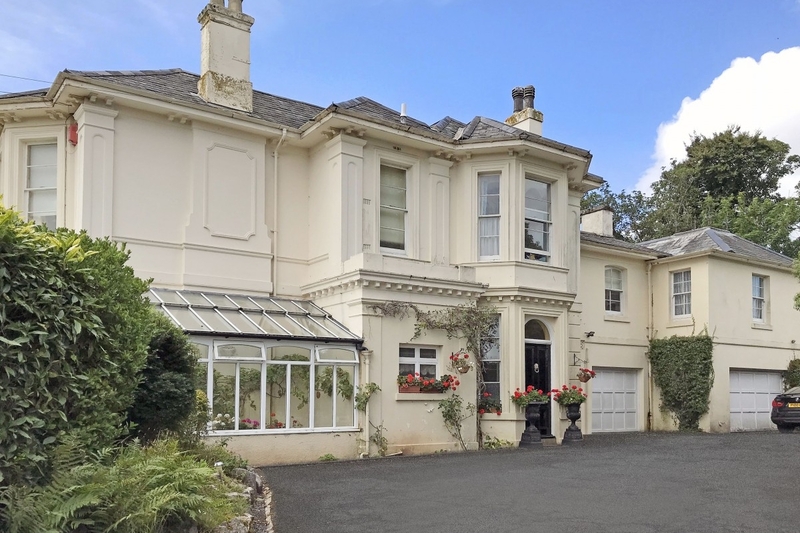 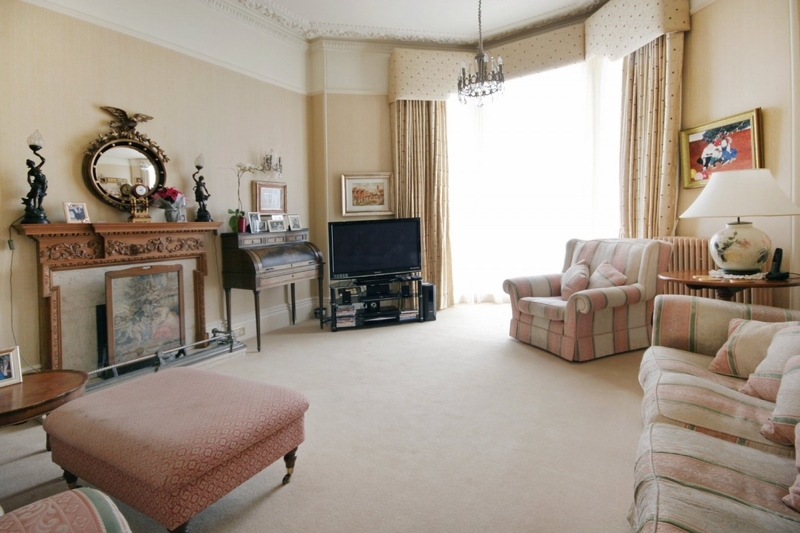 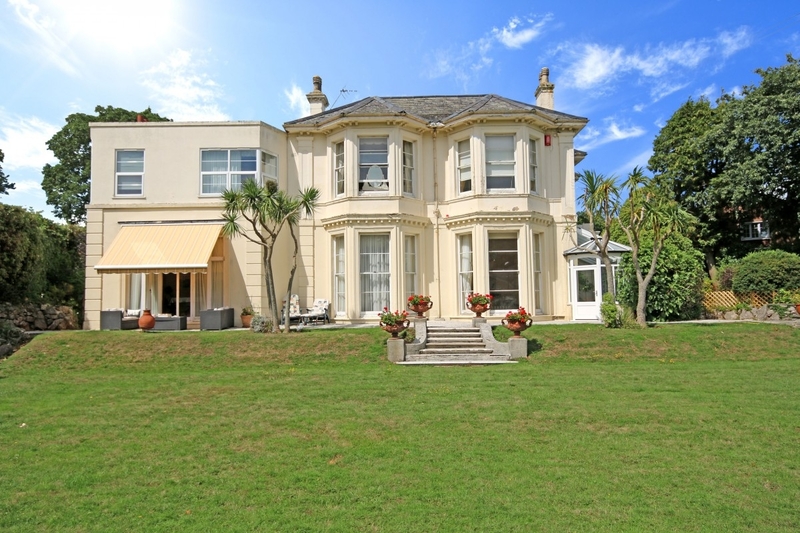 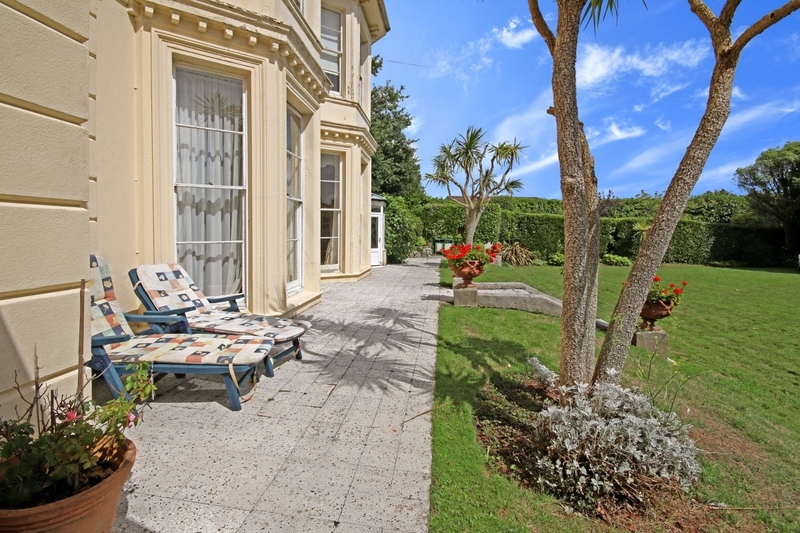 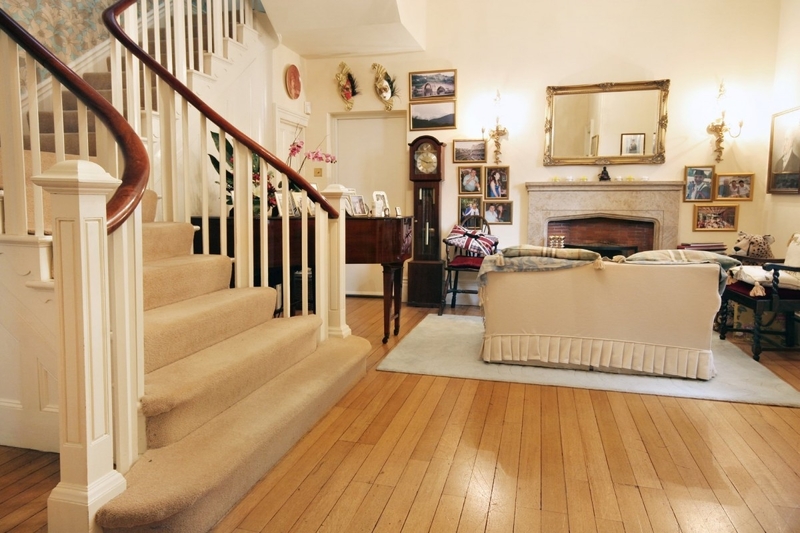 With a gracious Victorian ambience, the property offers a spacious home for family living, presented with traditional charm encompassing period features and classical design. 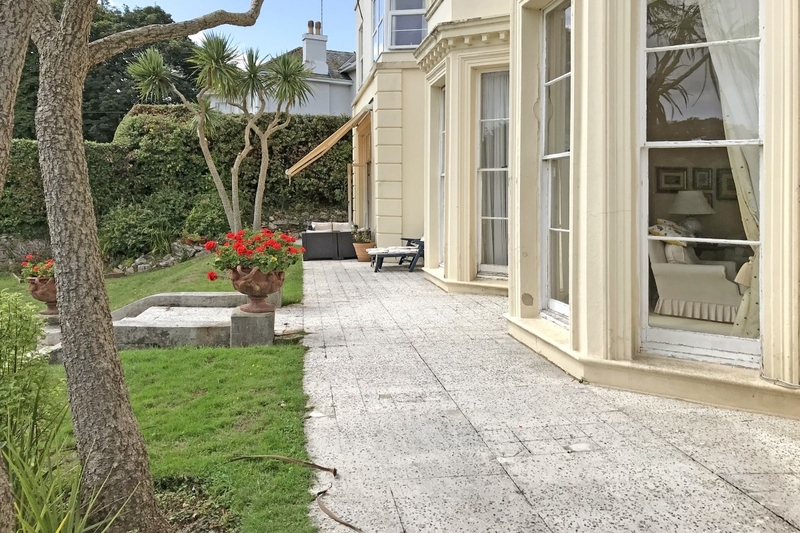 It has the benefit of a self contained wing and the possibility of creating a further self contained unit (subject to required permissions) from the gardeners cottage/coach house. 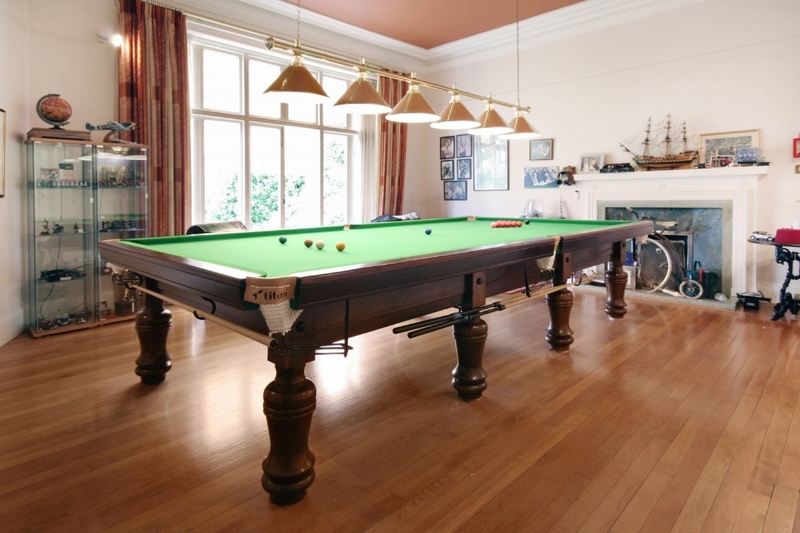 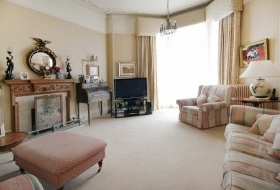 Reception hall, 2 reception rooms, snooker room, kitchen/breakfast, utility, 6 bedrooms, dressing room and 2 bathrooms. 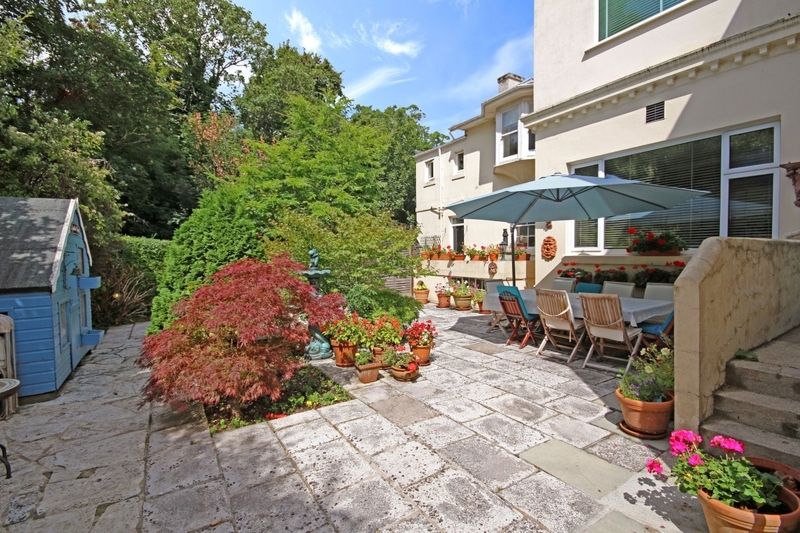 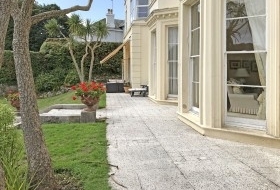 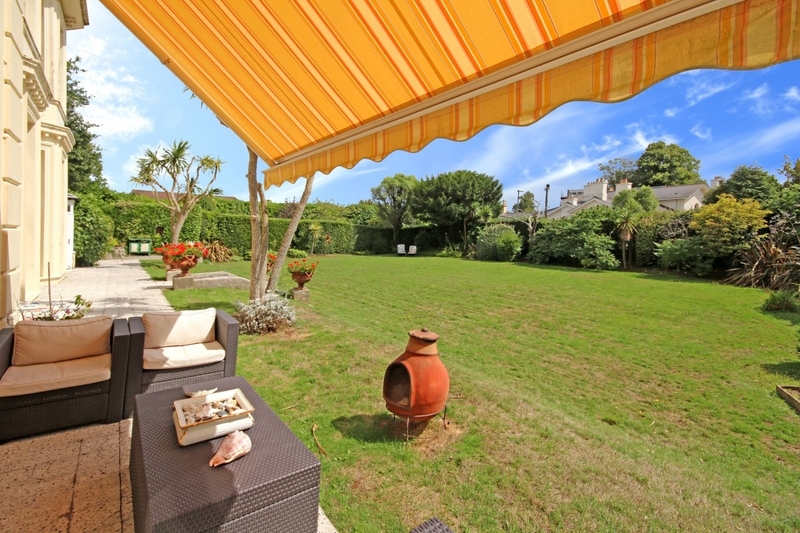 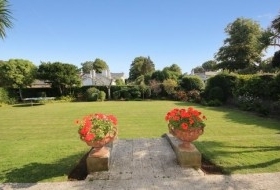 Virtually level gardens, conservatory, excellent garaging.